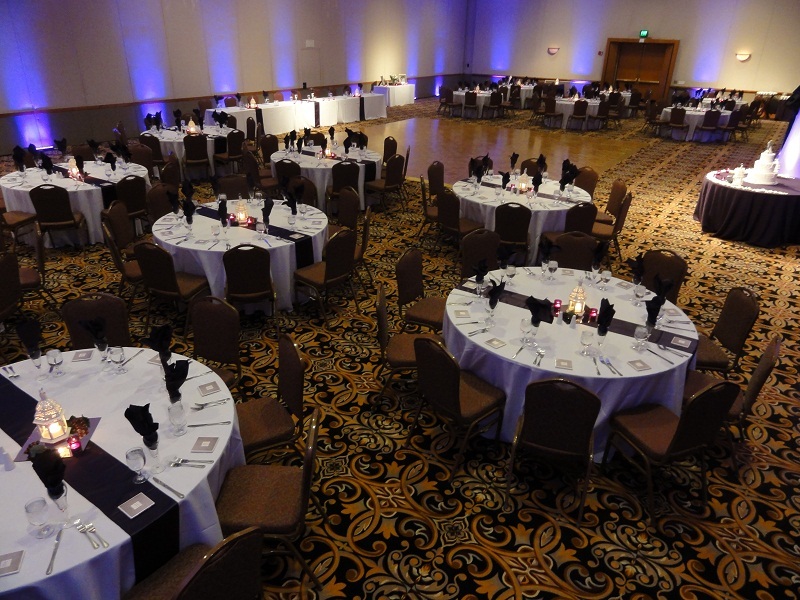 Book your wedding at the Glendale Civic Center and dazzle your family and friends with a night of unforgettable memories. 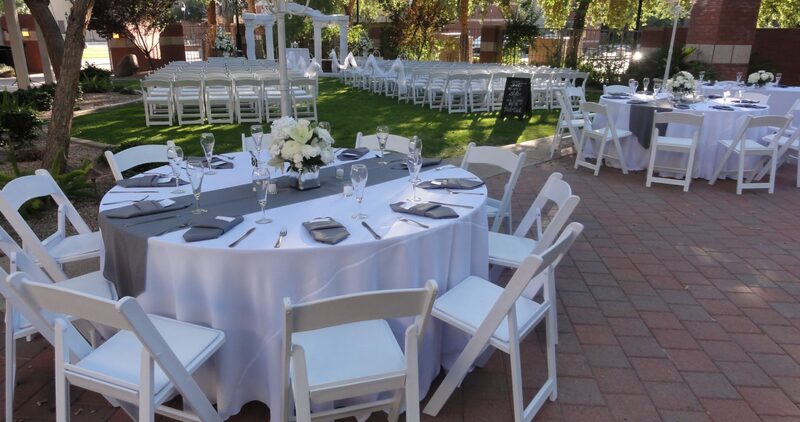 Our collection of beautifully-manicured private gardens, charming courtyards and dazzling ballrooms provide the perfect backdrop for an intimate or extravagant wedding of your design. 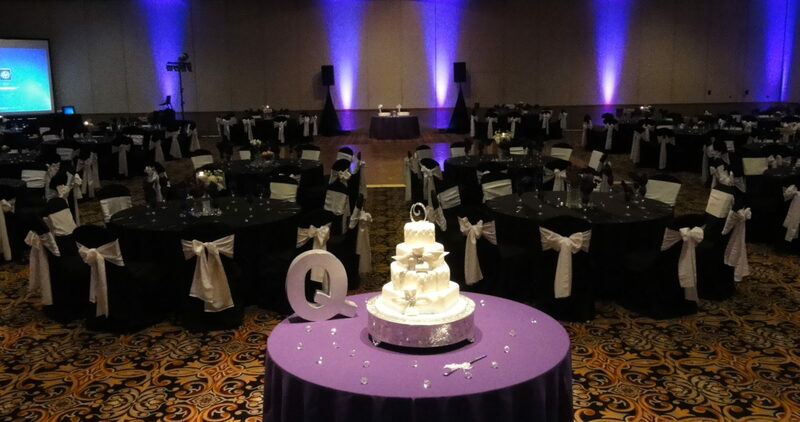 To set the stage for exquisite photos, we also offer several options for romantic lighting to enhance your event. 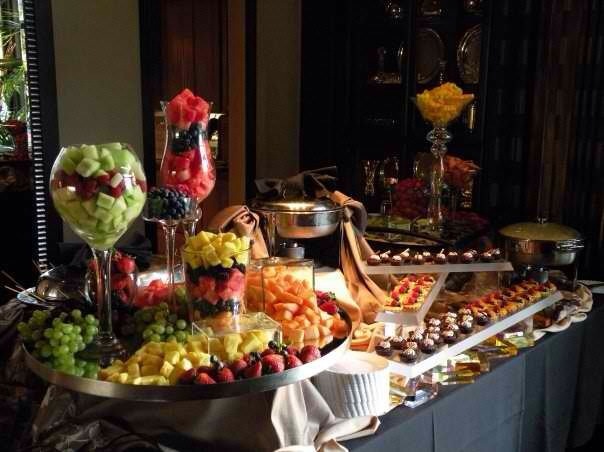 You and your guests will dine in style as our exclusive on-site caterer delivers an unforgettable culinary experience prepared with the most flavorful and fresh ingredients. 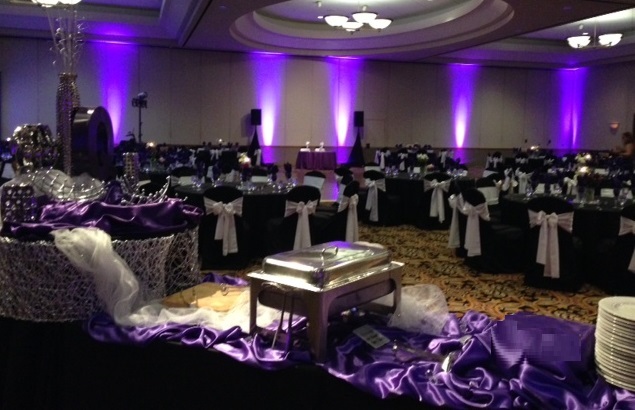 Several menu options are available on our customized wedding packages. 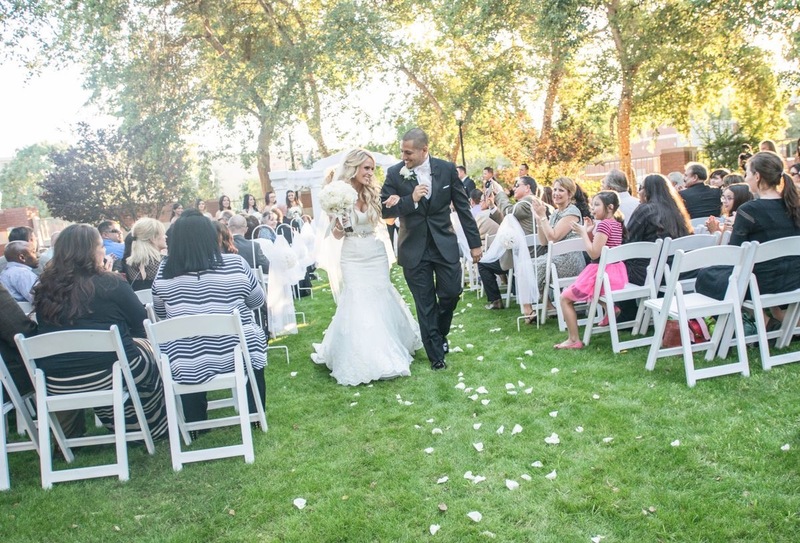 Our staff of experienced professionals will work with you to create your once-in-a-lifetime, happily-ever-after celebration. 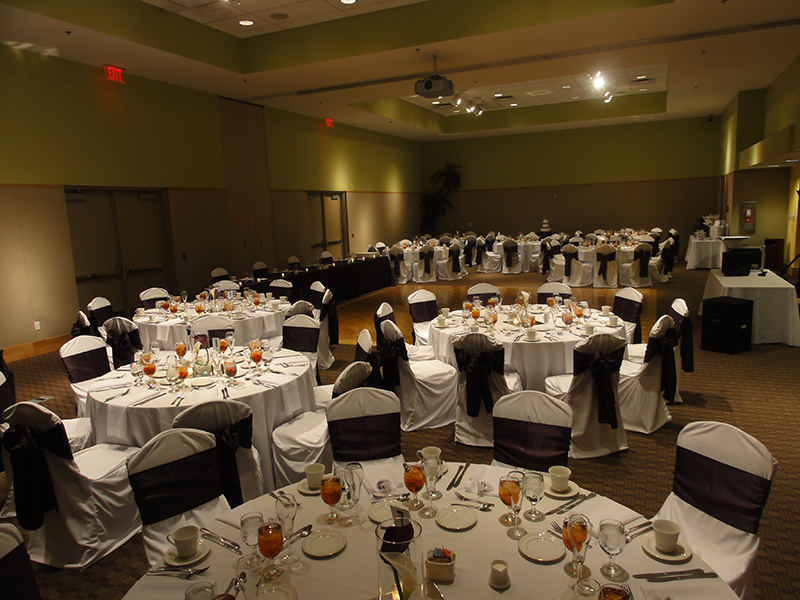 Come tour our facility and learn more about weddings at the Glendale Civic Center. 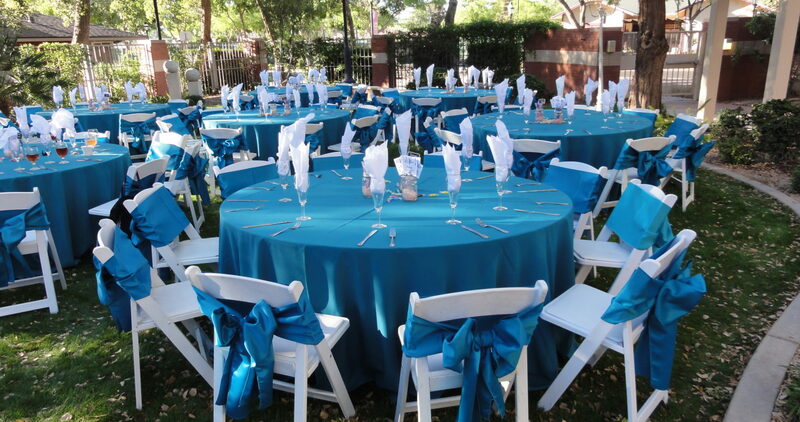 Thursday, March 21, 2019 from 6:30 PM - 9:00 PM. 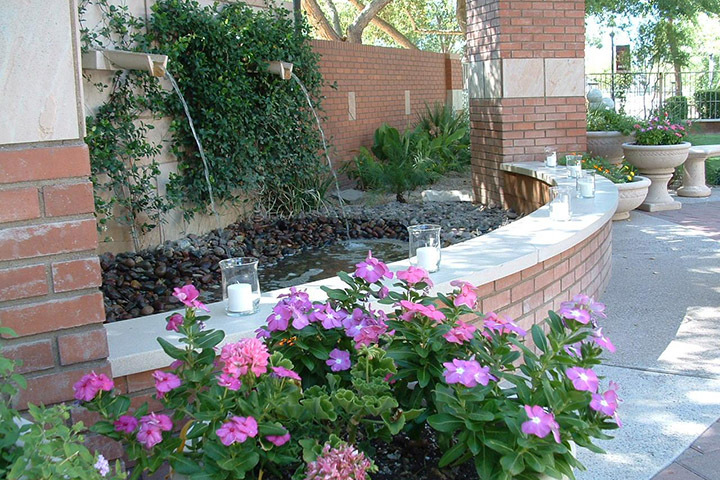 Tours are free, however the tasting requires reservations by calling Arizona Catering at 480-898-8848. 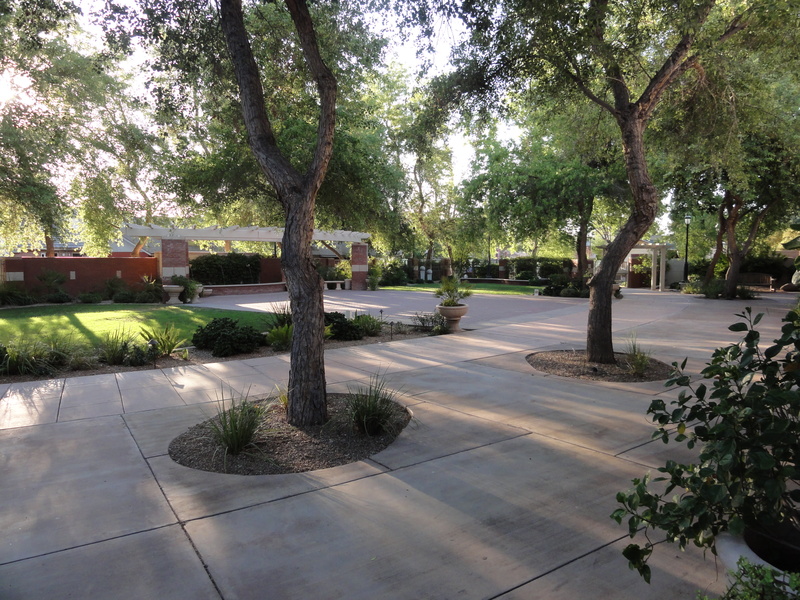 Please Come and tour the Glendale Civic Center and taste amazing selections of culinary delights from Arizona Catering. Thursday, March 21st, 2019 from 7PM - 9PM. 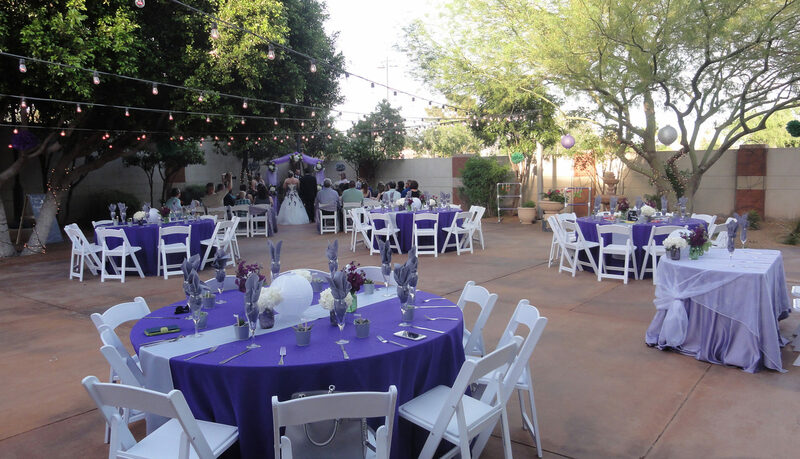 Please contact Arizona Catering at 480-898-8848 to RSVP as soon as possible as space fills up fast.